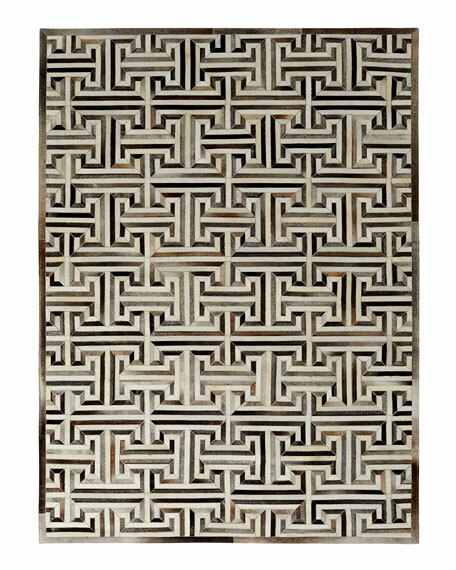 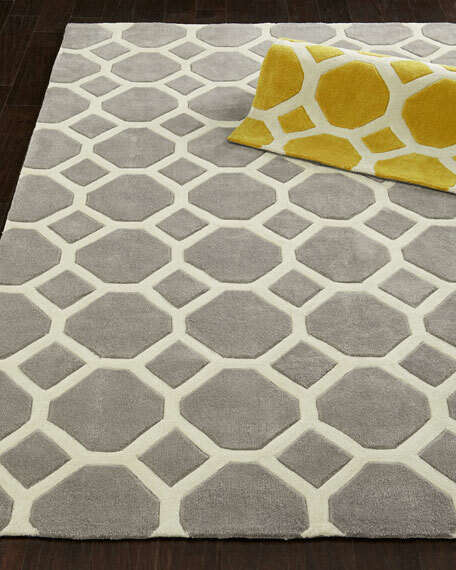 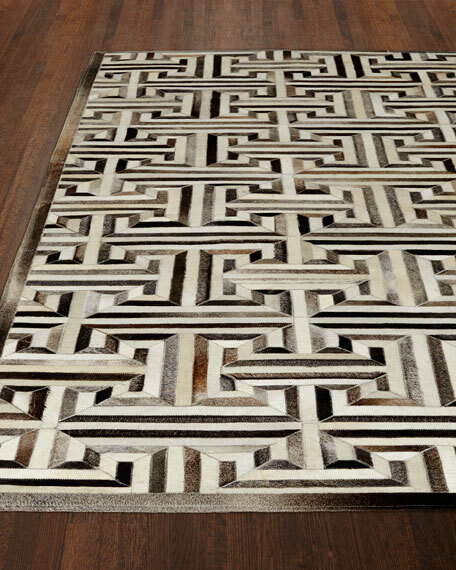 Exquisite Rugs Cityscape Hairhide Rug, 9'6" x 13'6"
Archer Rug, 3'6" x 5'6"
Transitional rug with honeycomb-inspired geometric motif for contemporary appeal.Hand tufted of polyester.Hand carved for depth and texture.Size is approximate.Imported. 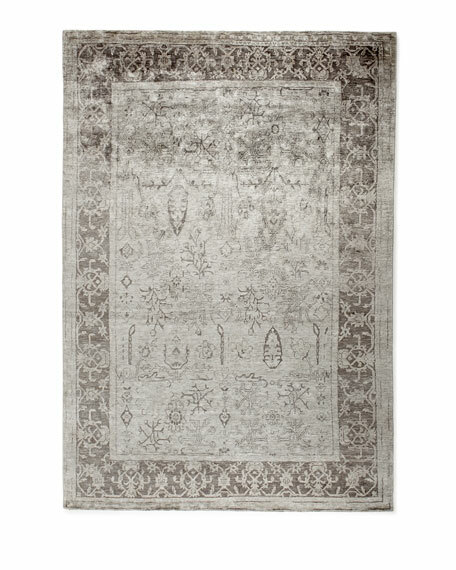 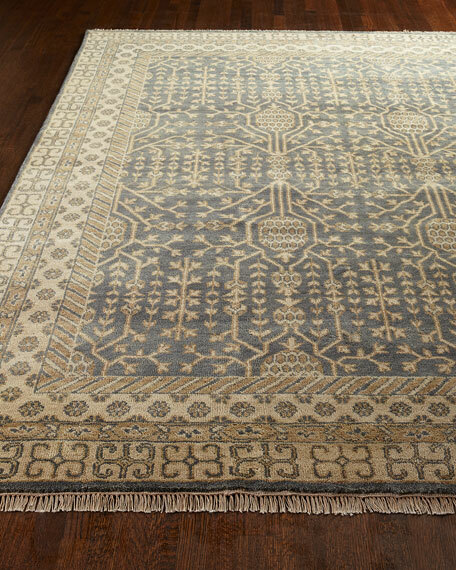 Contemporary hand-knotted rug.Wool.A special heirloom wash produces the subtle color variations that give Oushak rugs their distinctive antique look; therefore, each will differ slightly from the one shown here.Size is approximate.Imported. 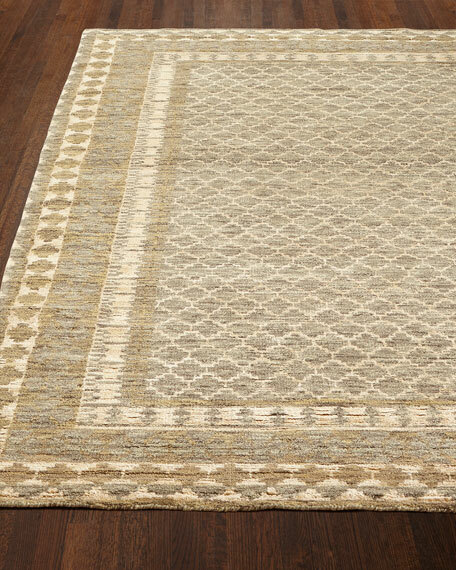 Elinor Oushak Rug, 7'9" x 9'9"
Hand knotted of wool.A special heirloom wash produces the subtle color variations that give Oushak rugs their distinctive antique look; therefore, each will differ slightly from the one shown here.Size is approximate.Imported.